The colour sealer itself is a special acrylic resin colour seal that contains a modified urethane sealing agent that is pigmented to 19 colours. It provides the highest degree of stain protection and greatly reduces the maintenance required to keep you grout looking new. All while retaining the original look and texture of your grout. Colour Sealing Grout can be used to refurbish, restore and is a must for new grout installs also makes 20 year old grout look like new again. Clean and Sanitary Grout Lines. Consistent grout colour for better appearance. Reduced Cleaning labour costs for in-house personnel. Eliminates the need for harsh chemicals for routine cleaning. Resists staining, mildew and discoloration. 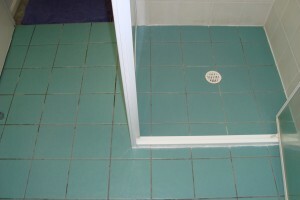 Brightens existing faded or outdated grout colour back to new. Eliminates need to remove and replace grout when redecorating. We have 12 grout colours to choose from. We guarantee our Colour Sealing work for 15 years. Free on-site consultation and quotations. No need to replace that expensive tiled floor or Grout. 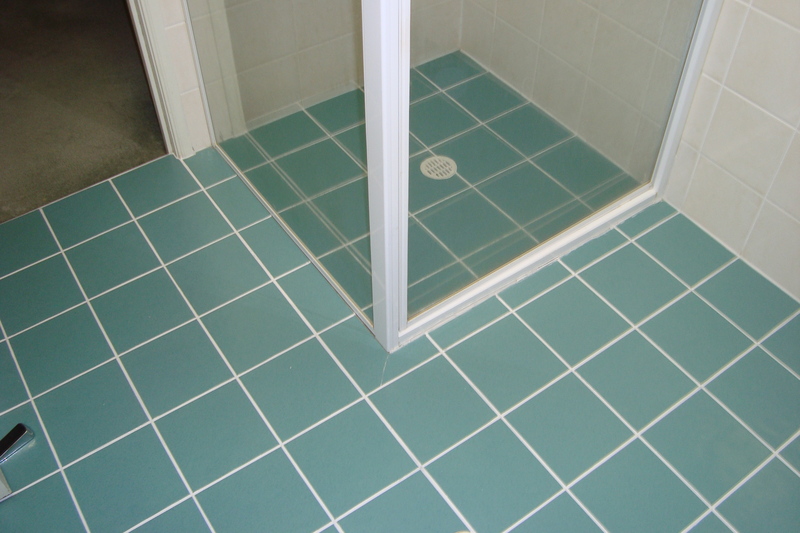 Grout is a very porous surface absorbing moisture dirt, grease and bacteria. A permanent solution not to be confused with other clear stains and grout paints is grout colour sealing on floors and walls in kitchens, bathrooms and much more not only does it change the colour but your grout will also be sealed.